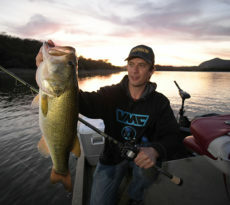 St. Croix Rod introduces 2 new additions to their Legend Xtreme line of fishing rods. 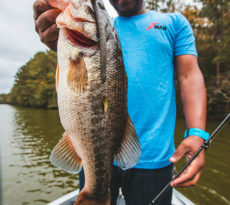 Quite arguably some of the finest fishing rods available to anglers, St. Croix is constantly bringing improvements to help make anglers better fishermen. Park Falls, Wisconsin (April 20, 2015) – Gadolinium. Dysprosium. Samarium. Yttrium. Four precious metals found here and scattered there throughout the world… These and a scanty handful of other building blocks of the periodic table are found so sparingly they have been given status of “rare earth elements”. To the untrained eye, these scarce nuggets might look like any other matter crammed in a hunk of rock. But they are so uncommon that they play vastly important roles in the big scheme of things. In the hands of the right person, rare earth elements are worth much more than their weight when compared to a popular counterpart – gold. And like the rarest of elements, they play a cosmic role when placed in the hands of the most discriminating angler. Today, two innovative 7-foot, 2-piece, fast-action Legend Xtreme casting rods (models LXC70MF2 for 10- to 17-pound testand 1/4 to 5/8-ounce lures and LXC70MHF2 for 12- to 20-pound test and 3/8- to 1-ounce lures) with medium and medium-heavy power ratings, respectfully, are offered. And like all Legend Xtreme rods, they are built with blanks utilizing St. Croix’s Fortified Resin System (FRS), which combines a proprietary fortified super resin with computer-operated curing ovens that provide improved temperature and time management through all stages of the curing cycle. This keeps the carbon fibers in proper alignment for 33% greater strength than blanks built with standard resins and curing methods, which subsequently prevents microbuckling. Every Legend Xtreme blank is patterned using St. Croix’s innovative Taper Enhancement Technology (TET) that begins with precision-cut, curved blank patterns made possible by a state-of-the-art computerized pattern cutting machine. When combined with Integrated Poly Curve® (IPC®) engineered mandrels, these unique patterns create blanks with better actions and improved sensitivity. All Legend Xtreme blanks are built from high-modulus/high-strain SCV graphite with carbon-matte scrim for unparalleled strength, durability and sensitivity. Plus, the super-high-modulus SCVI graphite in the lower section allows for maximum power yet reduced weight where it matters. Finally, Advanced Reinforcing Technology™ (ART™) provides additional “hidden strength” at key stress points, including the slim-profile ferrules on 2-piece models. Add to all this, St. Croix’s exclusive Xtreme-Skin handle, which offers outstanding comfort, sensitivity and improved durability, and a lightweight Fuji® SK2™ split reel seat that delivers even more sensitivity. And all Legend Xtremes are fitted with Fuji® K-R Concept Tangle Free guides with SiC rings and exclusive E-color finish frames, ideal for monofilament, fluorocarbon and superline alike. And their sloped frames and rings get rid of line tangles before they can be formed. 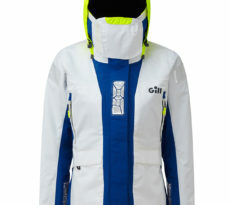 All thread wraps are protected by two coats of Flex Coat slow-cure finish. The entire Legend Xtreme family is designed and handcrafted in Park Falls, Wisconsin, and protected by a lifetime limited warranty backed by St. Croix Superstar Service, and come with protective rod sacks. Retail is $440 for the new Legend Xtreme 2-piece casting rods. St. Croix, makers of the “Best Rods on Earth”, turns the rare into reality when it comes to finding the perfect rod for the Xtreme angler. 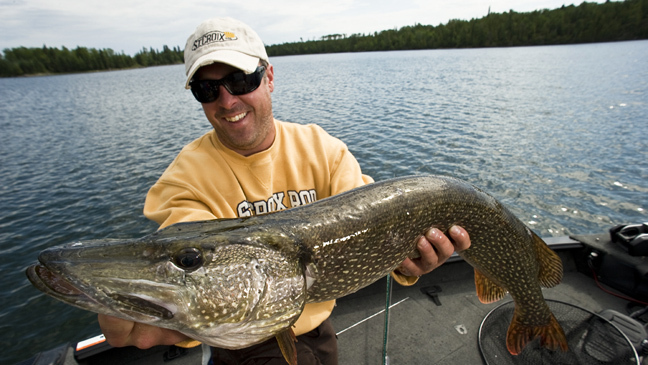 St. Croix Rod is a family-owned and managed manufacturer of high-performance fishing rods headquartered in Park Falls, Wisconsin with a 65-year heritage of USA manufacturing. Utilizing proprietary technologies, St. Croix controls every step of the rod-making process, from conception and design to manufacturing and inspection, in two company-owned facilities. The company offers a complete line of premium, American-made fly, spinning and casting rods under their Legend Elite®, Legend® Xtreme, Legend Tournament®, Avid Series®, Premier®, Wild River®, Tidemaster®, Imperial® and other trademarks through a global distribution network of full-service fishing tackle dealers. The company’s mid-priced Triumph®, Mojo Bass/Musky/Inshore/Surf, Eyecon® and Rio Santo series rods are designed and engineered in Park Falls, Wisconsin and built in a new, state-of-the-art manufacturing facility in Fresnillo, Mexico. Founded in 1948 to manufacture jointed bamboo fishing poles for a Minneapolis hardware store chain, St. Croix has grown to become the largest manufacturer of fishing rods in North America.